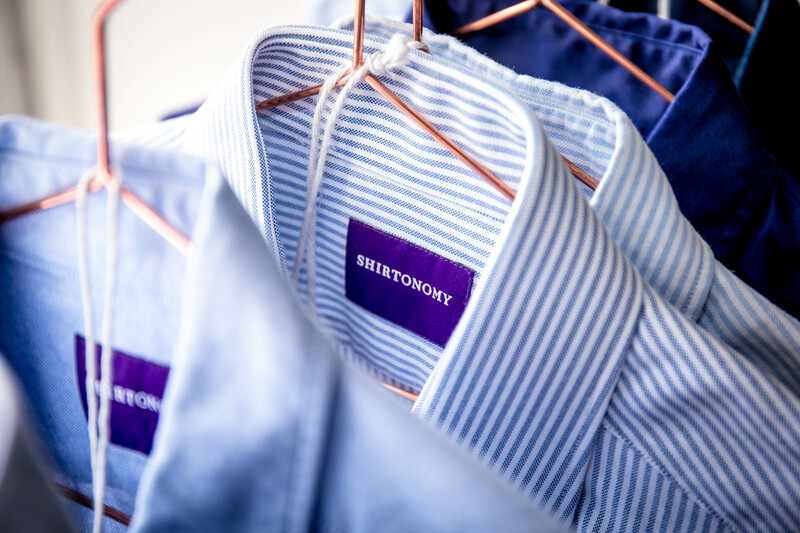 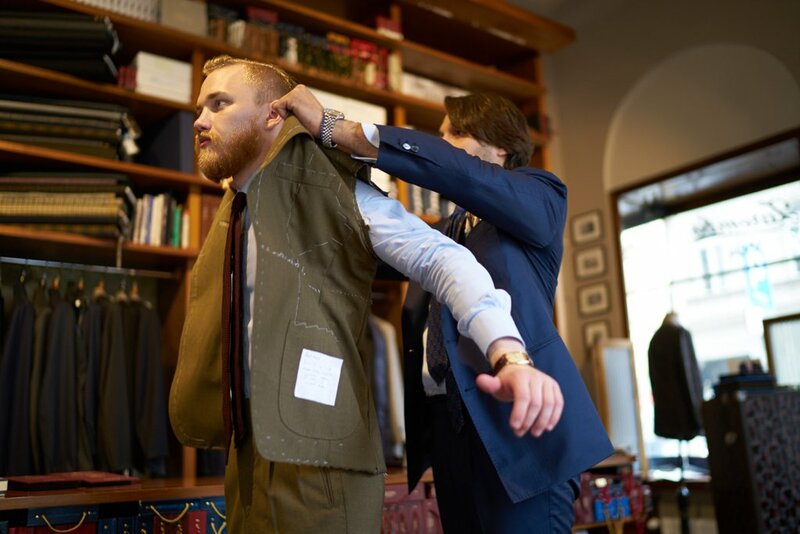 Fitting with Zaremba Bespoke in Warsaw: Thomas from The Bespoke Shop tells the story about his latest suit commission trough the Polish bespoke tailor Maciej Zaremba. 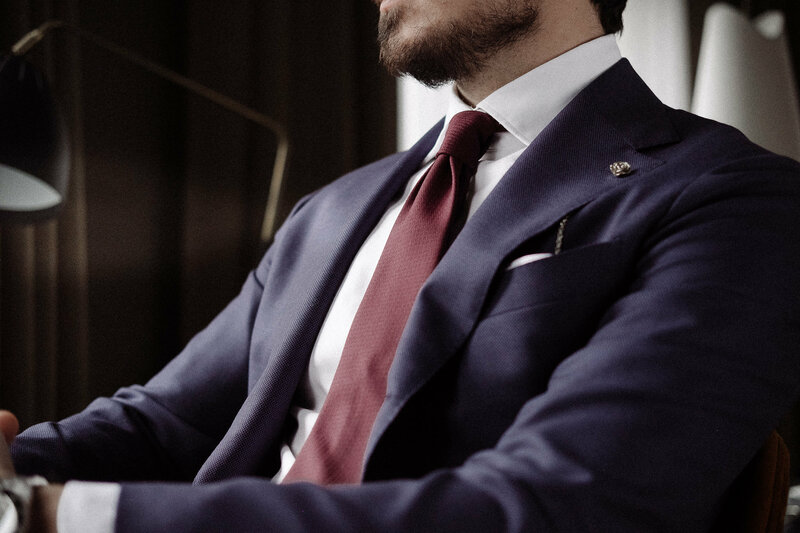 Saman Amel – The Toscana Suit: Robin from the swedish menswear blog “To Quote” guides us though his su misura suit commission through the you talented Saman Amel från Stockholm. 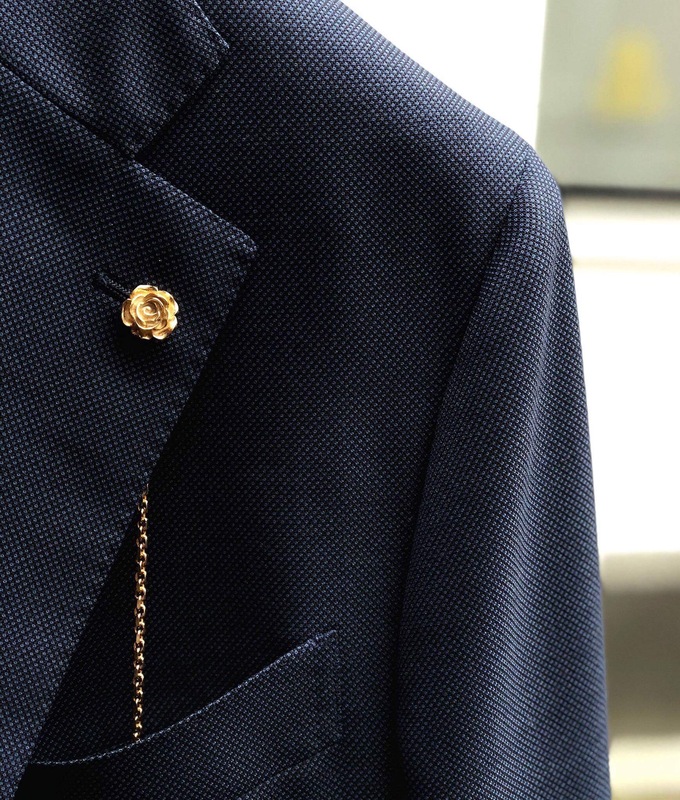 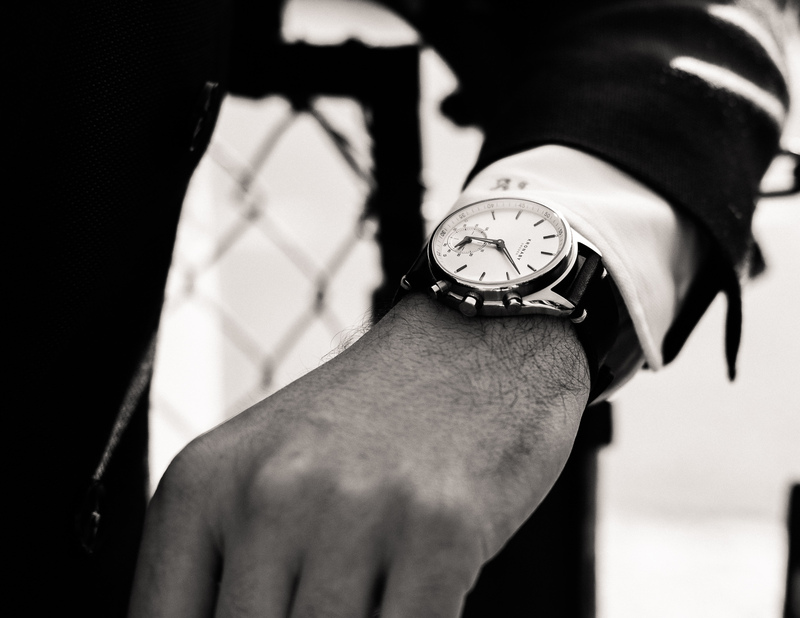 8 Details of a Quality Made to Measure Suit: Nate from Suit Up Weird, together with the gentlemen at Engelska Herr / Baltzar guide us through the 8 essential details behind a quality MTM suit.